The amazing Ellen Sheehan has kindly donated this logo for us for our campaign #sweepsarmy Ellen is also making the Attack Prevent tool I have come up with and designed to help people in the case of a Dog attack. Which will be shown to you all as soon as we have developed it. In the attack bags, we will also be included a Breaker stick (which opens Dogs jaws) and a Panic Alarm. Ali Lindon is also the other half of this campaign and we came up with this together to help prevent anything like this from happening again. 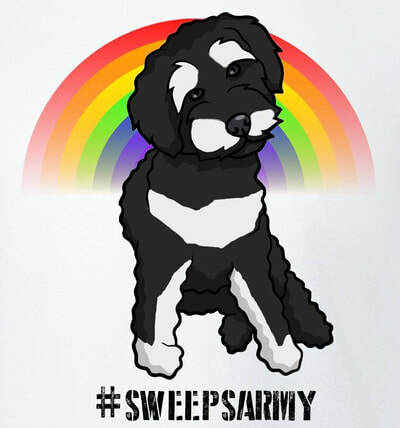 This isn't perfect by a long stretch but #sweepsarmy will raise awareness of Sweeps story and hopefully prevent anything from happening like this again. We also need your help though, we want this to go as far and wide as possible and without sounding crazy, global if needed to help Dog owners across the world. For now we will be keeping it to our Community and we are looking into other merchandise as well as the Attack Prevent packs such as Mugs, T Shirts, Hoodies, Bags etc. And then we will be asking local shops, Vets, Groomers, Dog Cafes to help us to sell them. We need you guys to help us, we need companies willing to do this for us at a very low price and we also need donations to help us with the intitial costings and the layout , so that we can get Sweeps message out there. As well as this as #sweepsarmy develops and it is very early days yet, we are arranging a meeting with the Local MP, I will be doing videos and articles to help raise awareness. As well as this Ali is asking Vets to also get involved on writing articles. We politely ask you allow us to tell Sweeps story in our own way, with no name dropping if you already know of his story. This is not a witch hunt, this is about raising awareness to keep Dogs safe and unharmed. Please be respectful of this as it is still all very raw. Thankyou in advance for your support. Stay tuned as we develop Sweeps campaign further and further over the next month. 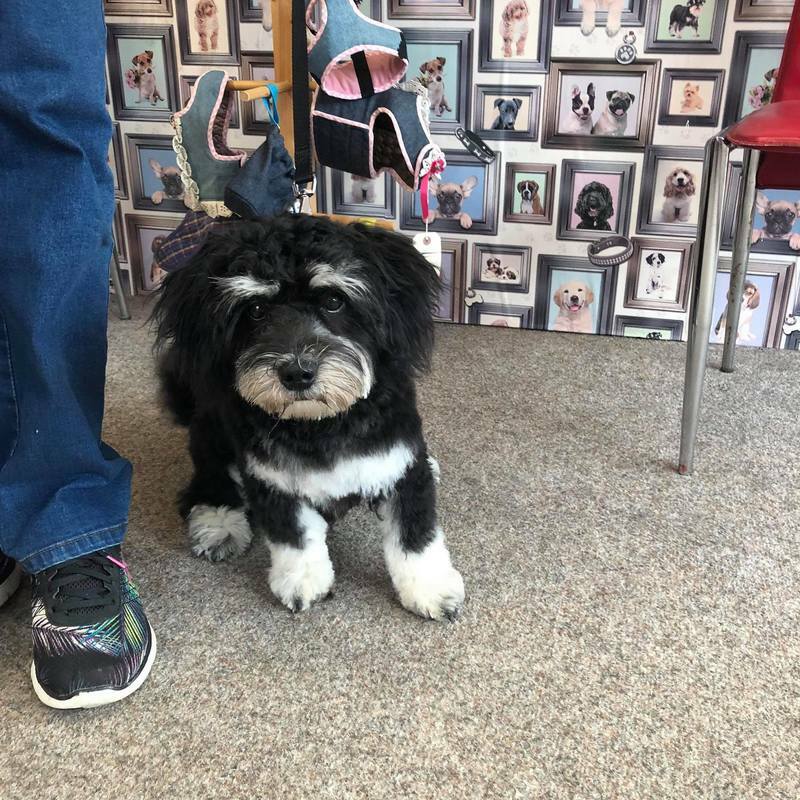 Any profits we make will be donated to MuttsnMischief Doggy Daycare Social Enterprise so that Dogs have somwhere safe to come and play with no fear. We ask all donations please be paid to Paypal muttsnmischief@gmail.com we don't want to use Crowdfunding pages because of this ***What percentage does JustGiving take?